Raspberries are relatively easy to grow and will multiply on their own over the years. 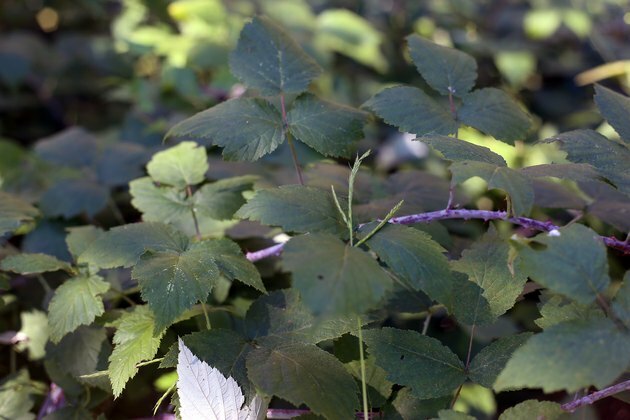 But if you want to add more raspberry bushes or start a new patch, you can plant raspberry cuttings. 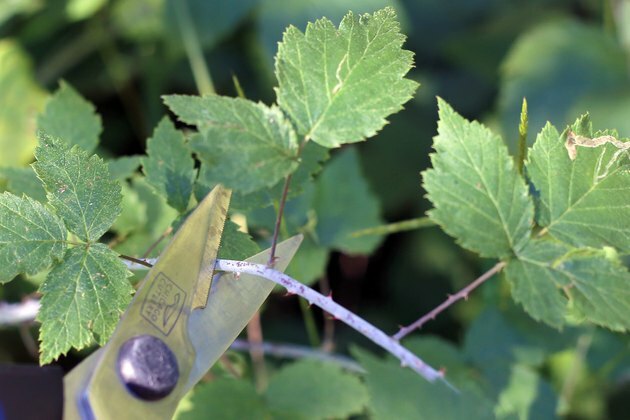 Red and black raspberries may be propagated from stem cuttings. 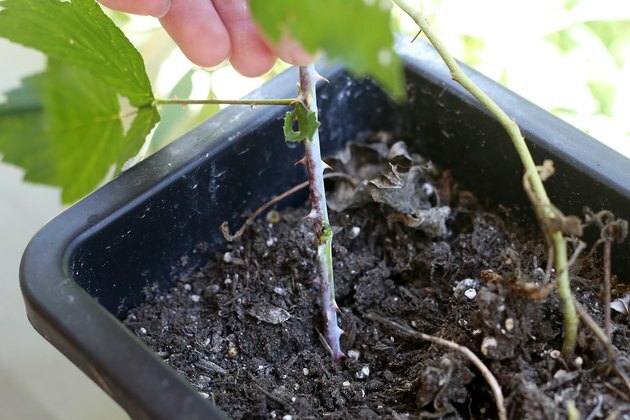 Red raspberries will also reproduce from root cuttings. Take stem cuttings in July or August, when the plants are past their big burst of growth in the spring. Choose stalks that are partially woody and partially green. With a sharp knife, cut a section of stem at least six inches long, with one or two leaf nodes. 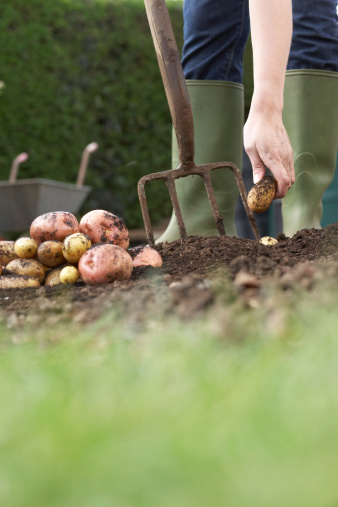 Prepare a bed of potting soil or a mixture of loam and vermiculite. Bury the end of each stem cutting in this mixture at least 3 inches. Keep the soil moist but not soggy. If this rooting bed is located outside, it should be in the shade. Don't allow the soil to dry out. Plant the cuttings in the fall, before the first frost. Did a shallow trench in the garden where you want to grow the raspberries and plant the cuttings one foot apart. Tamp the soil into place and water. 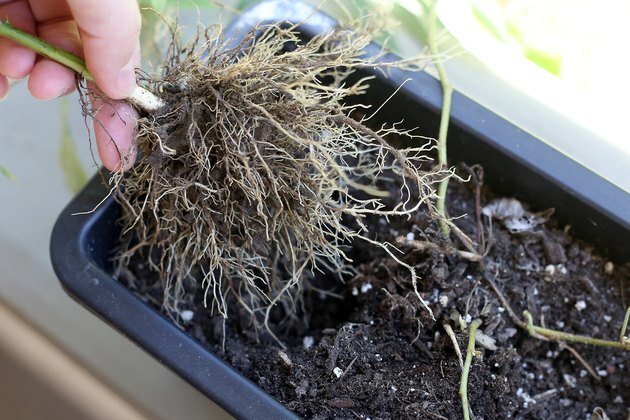 Make the root cuttings in January or February, when the plants are dormant. 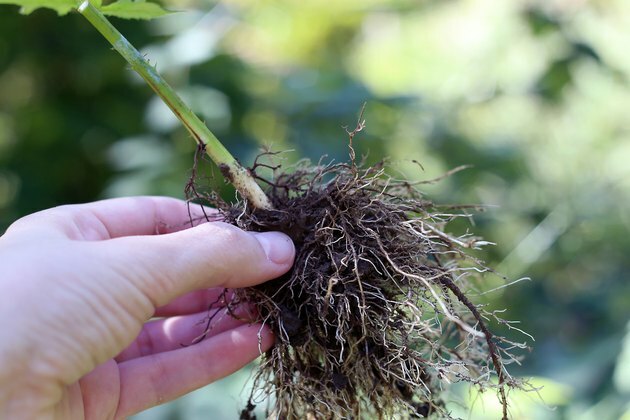 Dig down in the raspberry bed and locate a root that is about the thickness of a pencil. Cut a four-inch-long section of this root. Take cuttings from several roots. Prepare a bed or planter inside, filled with potting soil or a mixture or loam and vermiculite. 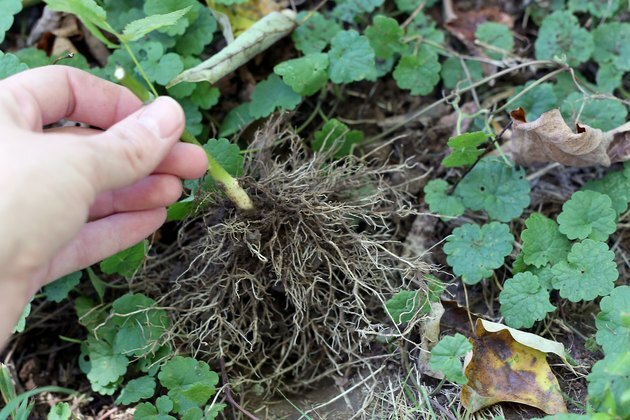 Plant each root cutting 2 to 3 inches deep in the soil. Water. Keep the bed moist but not soggy, and make sure the soil will not freeze. Plant the root cuttings in March or April, after all danger of frost has passed.